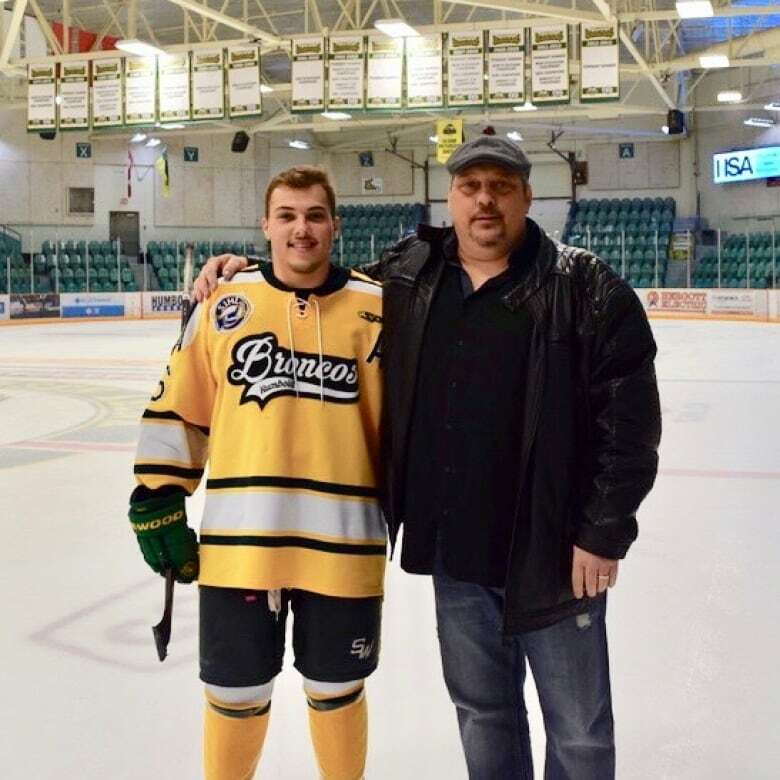 The truck driver who caused the Humboldt Broncos bus crash should learn his fate this morning in a Melfort, Sask., courtroom. Opinions among victims’ families remain mixed. Some are calling for forgiveness, while others want Singh to spend as many years as possible in prison. “I’m sure the weight of the world is on him,” Mark Dahlgren, whose son Caleb was injured in the crash, told CBC News Thursday. Jaskirat Singh Sidhu’s sentencing is scheduled for 10 a.m. in Melfort, Sask. It’s been nearly a year since Sidhu failed to stop at an intersection, killing 16 people and injuring 13 others on the bus carrying the Humboldt Broncos junior hockey team. He pleaded guilty to 29 counts of dangerous driving. In January, Judge Inez Cardinal heard emotional victim impact statements from dozens of family members and friends. Some parents told Sidhu they forgave him, while others said they could not. Singh also spoke directly to the families in court. “I take full responsibility for what has happened. It happened because of my lack of experience,” Sidhu said in January. Dahlgren planned to make the drive late Thursday to Melfort from his St. Albert, Alta., home. He said there should be consequences, but he doesn’t see the point of a lengthy jail term. “It’s not going to change what happened on that day. I’m sure that he feels the weight of what he did every day. That itself is a life sentence,” Dahlgren said. 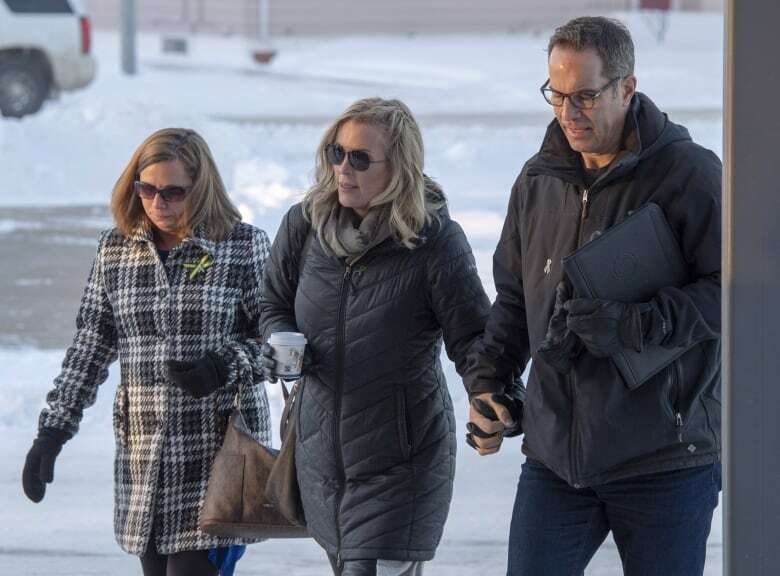 “I know the judge has a tough job … but we want to see a sentence that will send a message and make change,” Chris Joseph, whose son Jaxon was killed in the crash, told CBC News Thursday. Crown prosecutor Thomas Healey is recommending a 10-year prison sentence. One of Sidhu’s lawyers, Mark Brayford, cited cases with sentences of 18 months to four years, but didn’t make an explicit recommendation. He said Sidhu is ready to accept whatever sentence the court imposes. Joseph said he and his wife aren’t hopeful. “Honestly, I’m expecting disappointment. Take that for whatever it is, but no, I don’t think he’s going to get the maximum,” he said. Other changes have taken place at least in part because of the April 6 crash. The Saskatchewan government has promised to make several changes to the intersection where the crash occurred, from rumble strips to better signage. It also pledged millions for improvements at other intersections. At the time of the crash, training for Canada’s 300,000 semi truck drivers had been optional everywhere except Ontario. Broncos parents, families of other victims, academics, and drivers themselves petitioned and pushed for change. Training became mandatory in Saskatchewan last week, and will become mandatory across Canada in 2020.